Marcia Gay Harden and Parker Posey at the 2002 Woodstock Film Festival. Bill Pullman receives the Excellent in Acting Award at the 2017 Woodstock Film Festival. 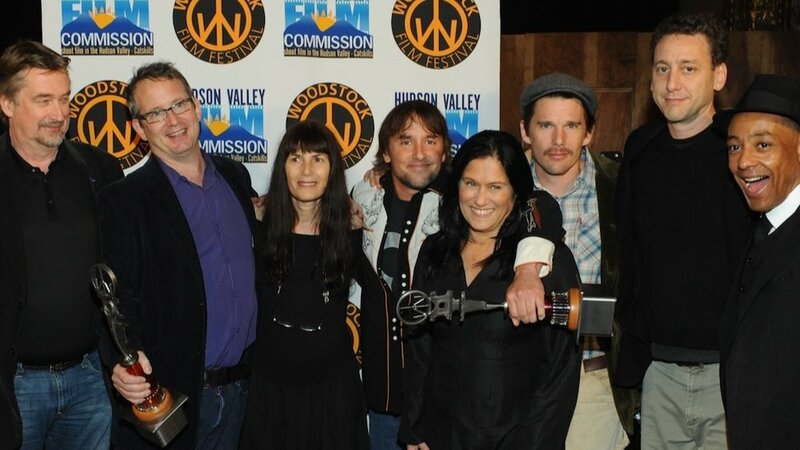 Honorary Maverick Award recipient Richard Linklater with Geoff Gilmore, Ted Hope, Meira Blaustein, Barbara Kopple, Ethan Hawke, John Sloss, Giancarlo Esposito at the 2009 Woodstock Film Festival. Lucy Liu at the 2009 Woodstock Film Festival. Uma Thurman at the Amazing Women in Film Panel at the 2009 Woodstock Film Festival. James Schamus, Michael Lang, and Ang Lee at a special advanced screening of Taking Woodstock in 2009. Keanu Reeves receives the Excellent in Acting Award presented by Vera Farmiga at the 2010 Woodstock Film Festival. 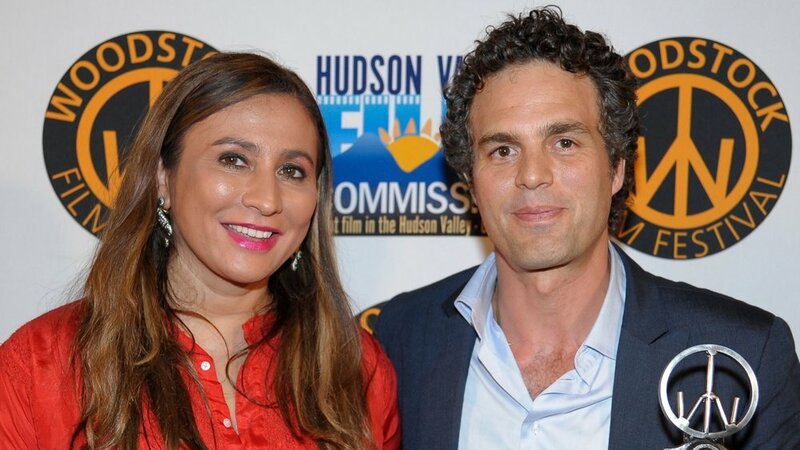 Meera Gandhi with Mark Ruffalo recipient of the Meer Gandhi Giving Back Award at the 2011 Woodstock Film Festival. 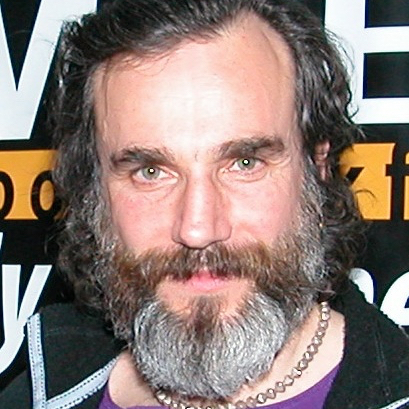 Paul Rudd with Staff at the 2013 Woodstock Film Festival. Honorary Maverick Award Recipient Peter Bogdanovich with Meera Gandhi Giving Back Award Recipient Mira Nair at the 2013 Woodstock Film Festival. 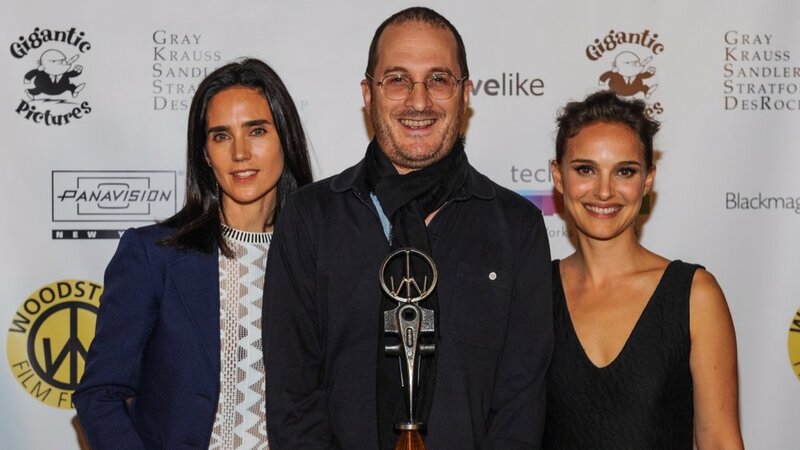 Jennifer Connelly and Natalie Portman present Darren Aronofsky with the Honorary Maverick Award at the 2014 Woodstock Film Festival. Alec Baldwin at the 2016 Woodstock Film Festival. Beauty Mark wins the Ultra Indie Award at the 2017 Woodstock Film Festival. Auden Thornton, Meira Blaustein, Harris Doran, and Catherine Curtin celebrate. 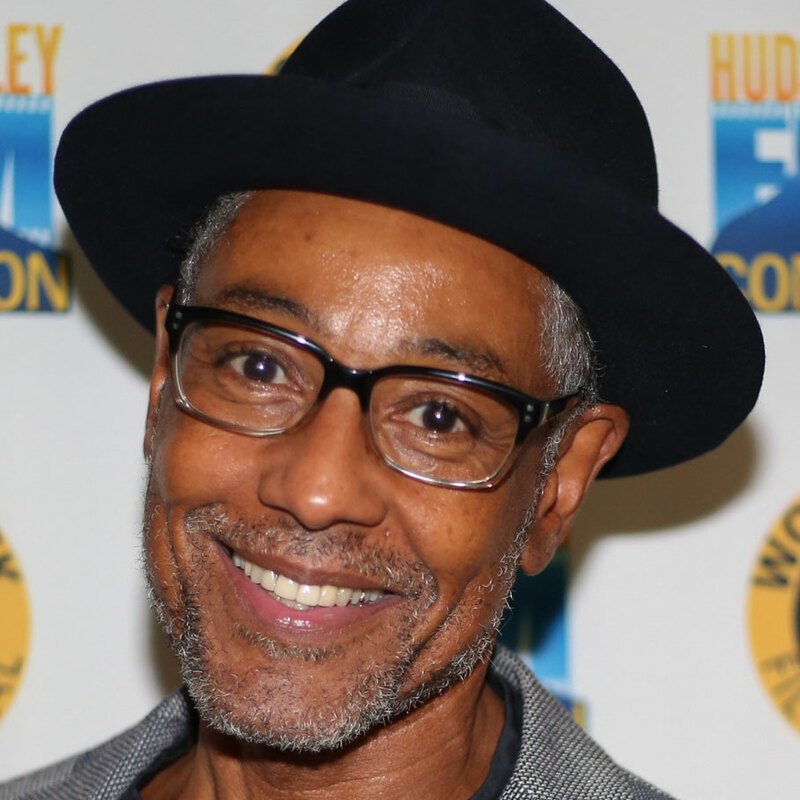 Giancarlo Esposito, Michael Berry and Tim Young after the screening of Stuck at the 2017 Woodstock Film Festival. Steve Buscemi at the Actors Dialogue at the 2018 Woodstock Film Festival. 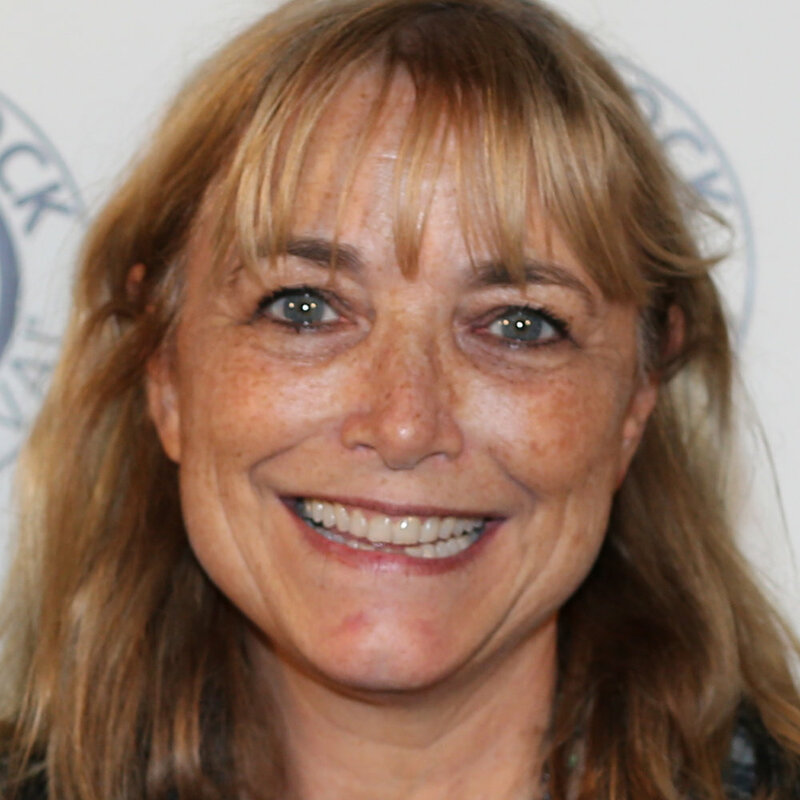 Wheels, celebrating winning the Best Narrative Feature at the 2018 Woodstock Film Festival Maverick Awards. 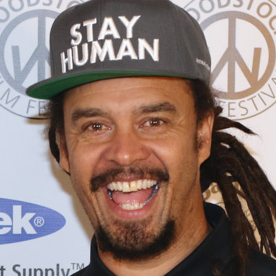 Founded in 2000 as a grassroots arts organization driven by the sheer love of film and community, the Woodstock Film Festival has grown into one of the premiere independent film festivals in the US, bringing together thousands of filmmakers and film lovers over the years. We will celebrate the 20th anniversary of the Woodstock Film Festival in the fall of 2019. Also marking the 50th anniversary of the legendary Woodstock Festival, as well as the 100th anniversary of Woodstock as America’s oldest colony of the arts. Woodstock Film Festival sponsorship, corporate giving and individual donations come in a variety of shapes and sizes. To purchase souvenirs visit 13 Rock City Road in Woodstock or click here.